Crystal therapy has long been used as a gentle system of holistic healing. 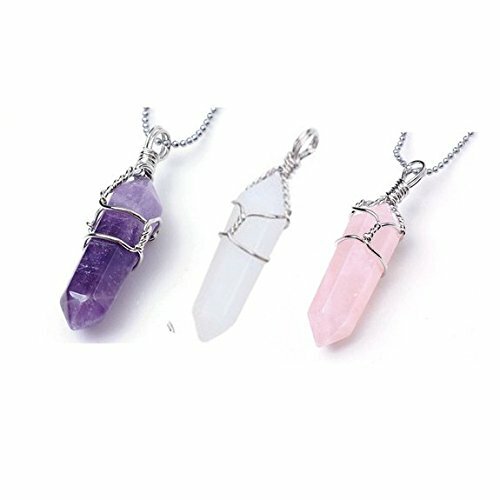 By drawing on the unique qualities of crystals such as quartz and amethyst, you can balance the energy fields around your body, home, and office to bring well-being, and gain health benefits. Crystals can help soothe emotional problems such as anxiety, mood swings, or shyness, as well as physical symptoms such as migraines and allergies. In addition, crystals can act as natural energy boosters and aid in detoxifying our systems. 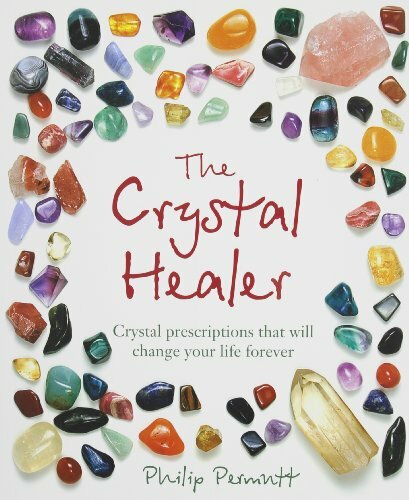 With crystal remedies for 250 common ailments and a directory of 250 crystals as well as detailed explanations of the most effective healing methods, this book is the ultimate guide to healing with crystals. *A practical guide incuding treatments for 250 common ailments. *Fully illustrated with colour photographs identifying 250 crystals. *Crystal healing is based on traditional principles and has been practiced for thousands of years.